Good Morning! Happy Tuesday. Hope you've all had a good week. I'm starting this weekend with a little clear out, which feels good for my soul. I do like a good declutter, when I can get round to it! A day of pottering and clearing things has hopefully set me up for the week. 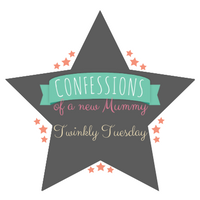 This week's Tuesday Twinkler is a post from Bryony - Perfectly Imperfect Mama with a post talking about pregnancy and labour as a single parent. Honestly, I'm full of admiration. There are so many routes to becoming a parent, regardless of which we take it is one of the hardest things in the world to do. 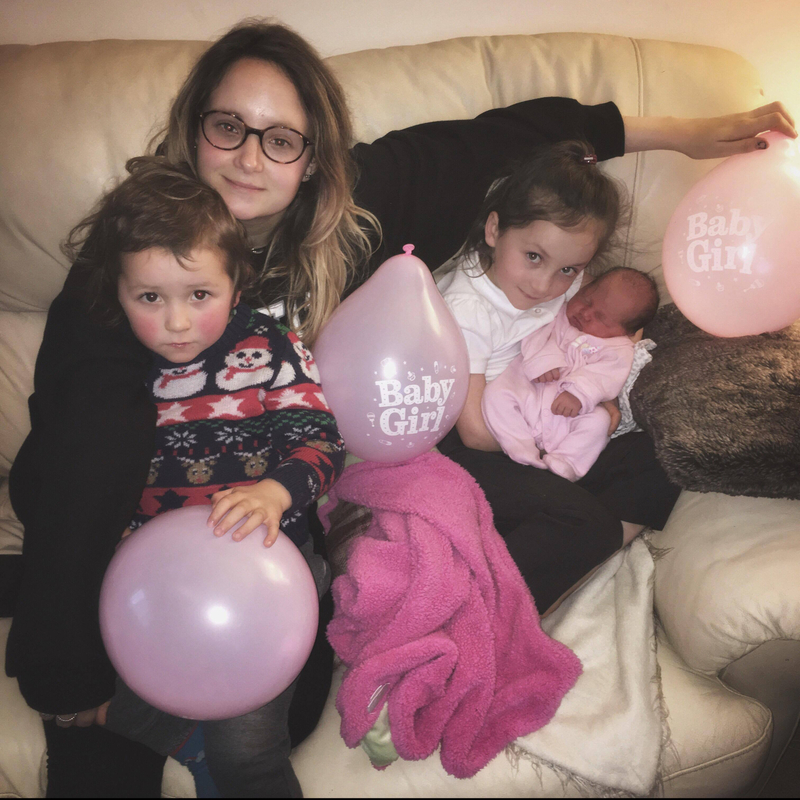 Tackling labour and parenting as a single Mum and choosing to do so without a parent wouldn't be for me but Bryony looks as though she's smashing it. Well done Mama, you have a beautiful family. Pop over to read the post by clicking the link above. It has been lovely to see some new faces linking up recently - thank you, long may it continue! Please don't forget to follow the rules below, it only takes a moment to share your post and the linky. * Please comment on my post and at least two other posts, including the one directly before yours and as many others as you can - we're all busy but lets show other blogs some love. * If you would like me to send you a weekly tweet to remind you that the linky will be open, please could you take a moment to leave me a comment to confirm, with your twitter handle. Tomorrow is the first day of spring, so it's a good time to be decluttering! I need to follow your example. I hear you about a nice clean out and tomorrow being spring and all it's time. I've been cleaning out the fridge of all evil and delicious stuff but I'll get around to clothes and the ever growing pile of storage bins under the stairs eventually.